Baseball can adapt not only to the digital age but learn the lessons that the movie industry eventually learned about home video. Jose Bautista, Chris Coghlan, Dallas Keuchel, Andrew Cashner, Edinson Volquez, Adrian Gonzalez and Brian Dozier all added to their totals for Who Owns Baseball? 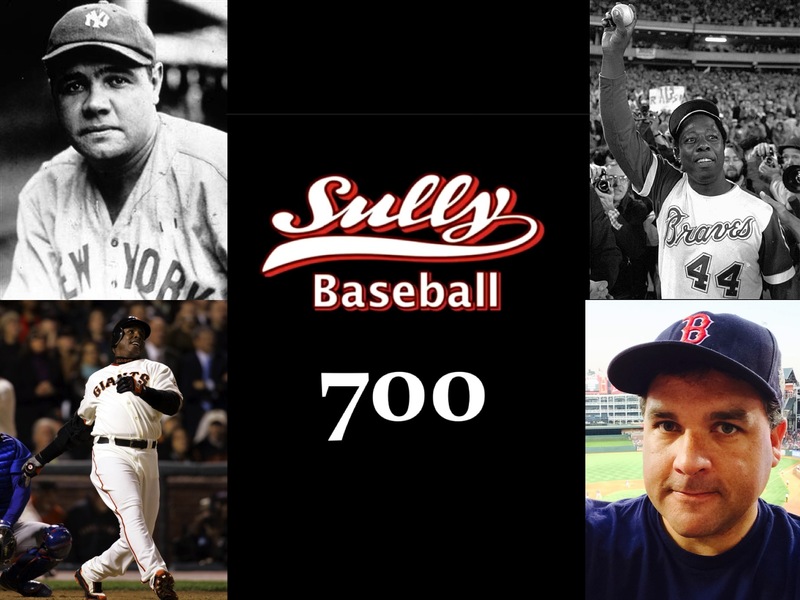 This entry was posted in Bud Selig, instant replay, Sully Baseball Daily Podcast and tagged 700. Bookmark the permalink. ← Can’t the A’s let their fans be happy for 24 hours?